Axiom Designs offers last minute printing with the same high quality. When you can’t spend any more minutes. As a small business owner, you rely on print materials like promotional flyers, business cards, brochures, and postcards to boost your marketing efforts and business operations. And when you need print materials, you also need a Last Minute Printing business that can deliver quality printing services quickly and affordably. At Axiom Designs, we understand how critical print materials are to your business. That’s why we strive to provide high-quality Last Minute Printing solutions and graphic designs. When you use our online printing services, you can choose from a variety of products that we tailor to any business need. 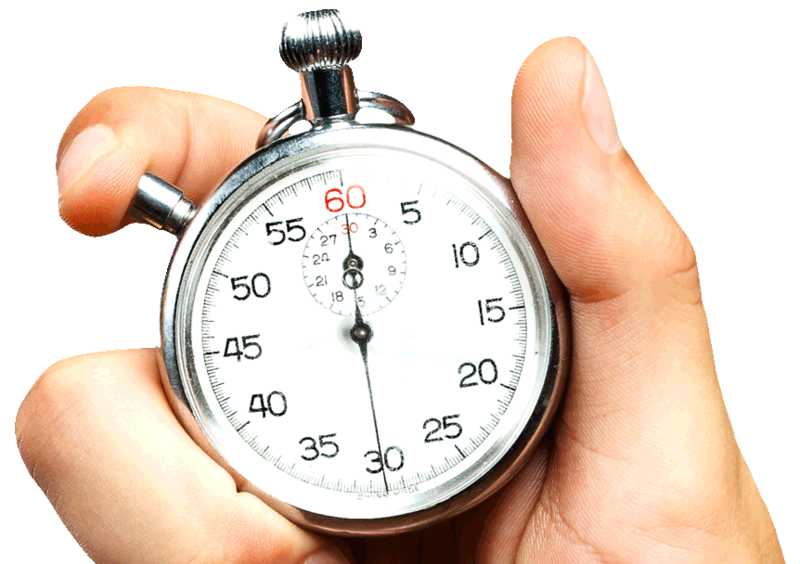 And when you need print materials fast, our Last Minute Printing services can deliver your products as soon as possible. We can get your print materials to your destination as early as the same day you order them. 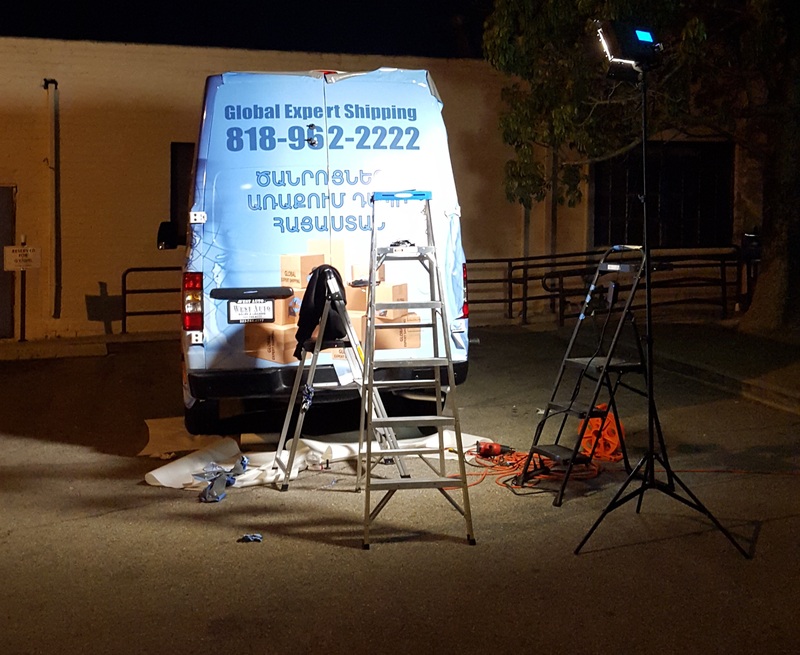 No matter what, when you choose this service, your products will reach you no later than the day after we print them. 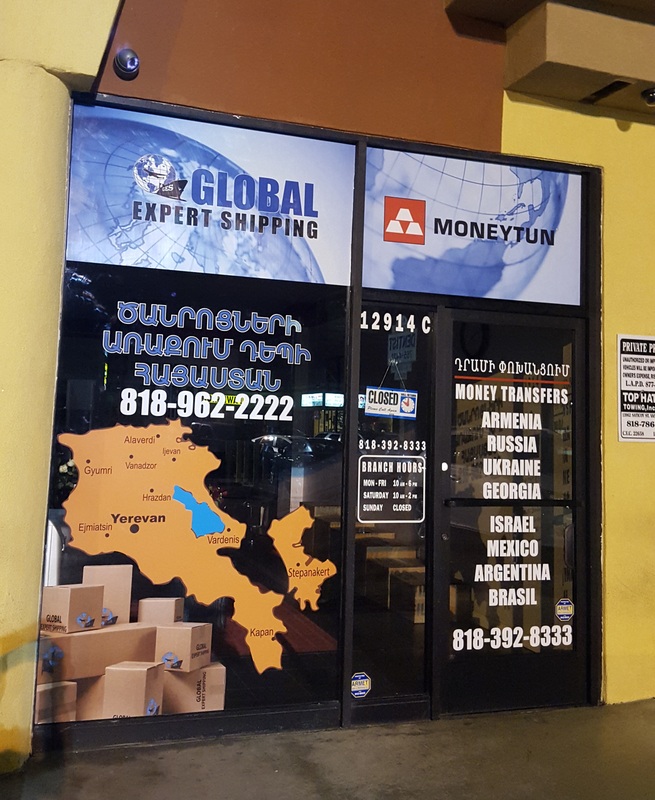 Contact us to learn more about our same-day printing and shipping services in Los Angeles. Ideal for Last Minute Printing, low quantities or on demand projects, digital printing has changed the scope of promotion forever. High quality reproduction no longer means costly set up fees and extended delivery times for those who only need and a ‘handful’ of product to get them by. It’s never been easier to make a great first impression without putting a huge dent in your budget. And with production waste overages being virtually non-existent, digital printing leaves a footprint that is definitely green. We guarantee you with the best Digital printing Axiom Designs has to offer. This high-end technology allows you to print what you need, when you need it, giving you short print runs and incredible flexibility in keeping your material up to date. In a demanding business economy, digital printing’s speedy turnaround makes it very attractive. We produce high quality, full-color print runs on a variety of media and finishes opening the world of print to every market and industry. Last Minute Printing is more affordable than ever, which means your marketing budget goes even further. You can get inexpensive 2-sided business cards on high-quality paper, professional signage that grabs attention, and useful promotional products to extend your brand. And many printers offer graphic design services like logo design, making it even easier to present a big-time image on a small-time budget. Business Cards & Loyalty Cards: These little pieces of paper really pack a punch. Customers can grab a few to share with friends, and you can hand them out at expos, professional meetings and even social events. “When you hand me your business card, you create a mental and visual link,” says Monica Doss, entrepreneur in residence at Wake Forest Innovations in Winston-Salem, N.C. “Even after I’ve added you to my contact database, I keep your card.” Wallet-friendly loyalty cards are cost-effective incentives that encourage repeat business and build fans. Choose a nice promotional item or apparel (see below) to reward customers when their cards are complete, or offer free or discounted product from your inventory. Pro Tip: For a more impressive look, go for a coated or glossy stock paper, or make your business card do double duty by using the backside as an appointment card. Posters & Banners: Large-format graphics get attention and allow you to show off products or announce a special offer or promotion. “Use oversize format printing to make a full-color poster for an upcoming event,” suggests Jon Feagain, art director of Adhere Creative in Houston. “Mounted oversized prints on foam core make perfect store signage,” Feagain adds. Brochures & Flyers: Even in this day of digital and mobile everything, these printed marketing collateral materials are still important marketing tools. Brochures and flyers are important as a way to present your information quickly and remind your customers about your products and services. You can deploy these materials in direct mail marketing campaigns (see below) to prospective or current customers, or use brochure holders to display the materials at the front counter and in trade show or expo booths. Pro Tip: In addition to your messaging, logo and location, include testimonials from satisfied customers, your URL and your social media handles. Postcards: Put your logo on a card to promote events or specials to customers, or as thank-you and holiday message notes to loyal patrons. If you have a great image or graphic — an historic storefront or a unique product — create picture postcards for customers to take along as mementos or to send to friends. Branded Envelopes & Letterhead: Investing in high-quality envelopes and letterhead emblazoned with your small business’s logo is always a smart decision. The envelopes establish a good first impression for direct mail campaigns, as well as when mailing invoices, gift cards and correspondence. Even if you rely on email marketing, social media or websites for the bulk of your outreach, there’s always a need for printed marketing collateral. Use the print marketing ideas on this list to boost your business without breaking your budget.